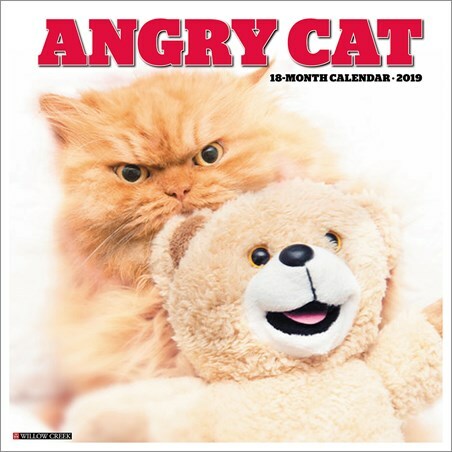 Angry in January and positively purple in December, this peeved pussycat is one miffed moggy! 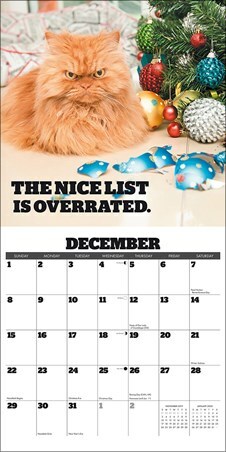 Nothing can lift this fluffball's mood, believe us... WE'VE TRIED! 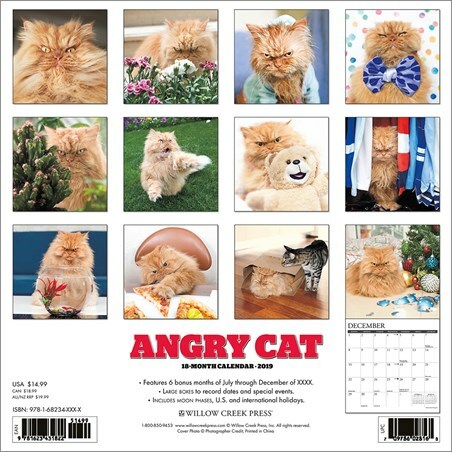 So whether you have your very own 'Angry Cat' at home or just love hilarious animal imagery, then this side-splitting calendar is bound to give you plenty of laughs throughout 2019! 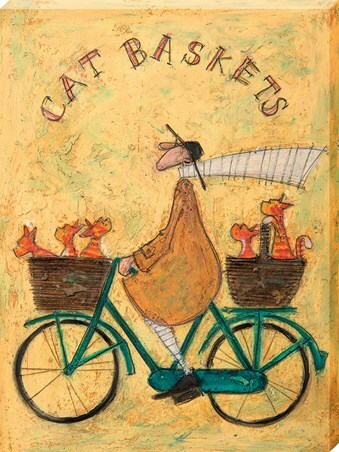 High quality, framed One Miffed Moggy, Angry Cat wall calendar with a bespoke frame by our custom framing service.